For your fashion convenience, we have nine foolproof ways to update your summertime wardrobe. Opt for a two-piece matching set over your favourite printed dress. Carry a colourful eye-catching bag. Pair a printed blazer with an all-black look. Add more neutral and versatile items to your closet. 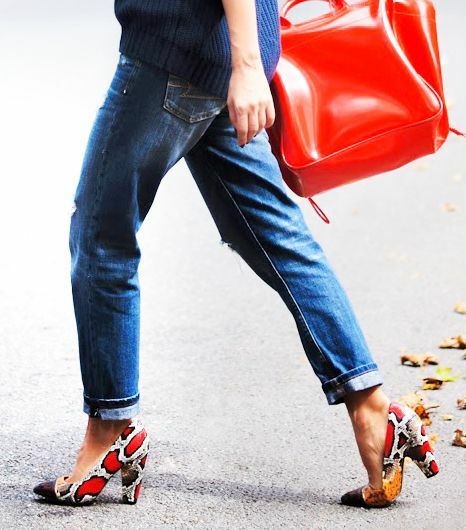 Give your basic sandals a break by spending more time in statement shoes. Buy a bold pair of sunglasses. Master the perfectly tousled bedhead look. Swap a simple black dress for a more interesting option. Trade in your skinny jeans for a pair of slouchy boyfriend jeans.